The Fog/Edge computing platform for vehicle telematics is a secured hardware & embedded software solution powered by IoT Burger under real-time operating system. It enables functionality of a GPS tracker and a GSM gateway together with on-device computing intelligence. 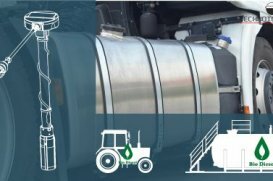 Technoton Engineering team has developed an advanced sensor technology for the accurate measurement of biofuel and diesel with one smart level sensor. The key benefit of the technology is that no calibration is needed when fuel type is changed. 05 / 2018 Universal CAN bus Display. Highly flexible CAN tool for J1939 monitoring. 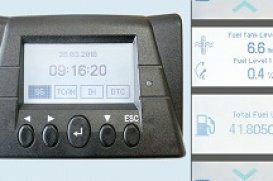 CAN Display is the flexible CAN tool developed for data visualization from analogue, frequency inputs and/or CAN bus (SAE J1939). CAN Display may be precisely configured to meet specific needs and is simple to expand whenever required. Internet of Things quickly changes rules of how companies establish targets for their software & hardware development teams. 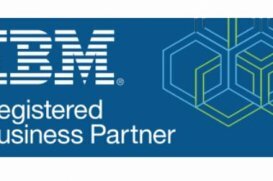 When one company is involved in continuous straight thinking developments, Technoton Engineering collaborates with IT market leaders like IBM opening new horizons. Partnership between two innovative companies is going to improve digital transformation, to drive customer engagement and to create new services. One more innovative step is done by the engineering team this week. 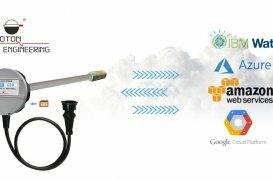 The first in world fuel smart level sensor with MQTT protocol support was released. The project target was to update the smart sensor platform with MQTT protocol. As the result from now, any new developed smart sensor supports connection to famous IoT platforms: Watson, Azure, Google IoT, AWS and others. 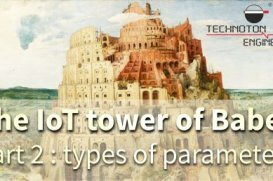 It was described before that all IoT parameters can be easily classified into types. 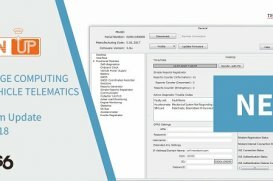 The main parameter types are Counters, Functions, Events, Text, Diagnostic codes.